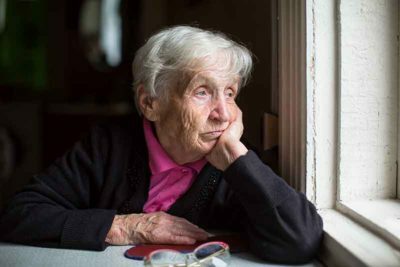 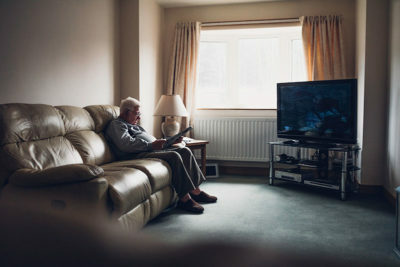 Are you concerned that a loved one may be hoarding? 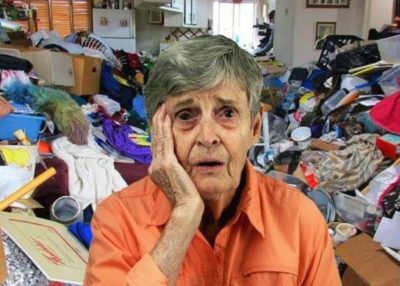 Our latest article explores the psychology behind hoarding and provides helpful tips on understanding and addressing this potentially hazardous situation. 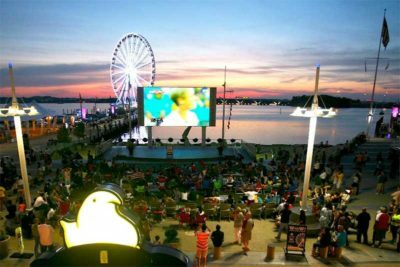 Memorial Day weekend is almost upon us, so we researched some of the best events and outings the whole family can get out and enjoy this summer.